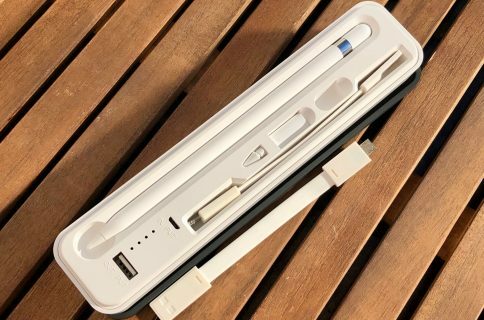 Review: second-generation Apple Pencil—is it worth it? The new, second-generation Apple Pencil is here, but is it worth it? At $129, the improved Apple stylus is a bit tough on the wallet. Then again, it works so well with the new iPad Pro. So is the new Pencil really worth the premium? iDownloadBlog’s Harris Craycraft investigates. 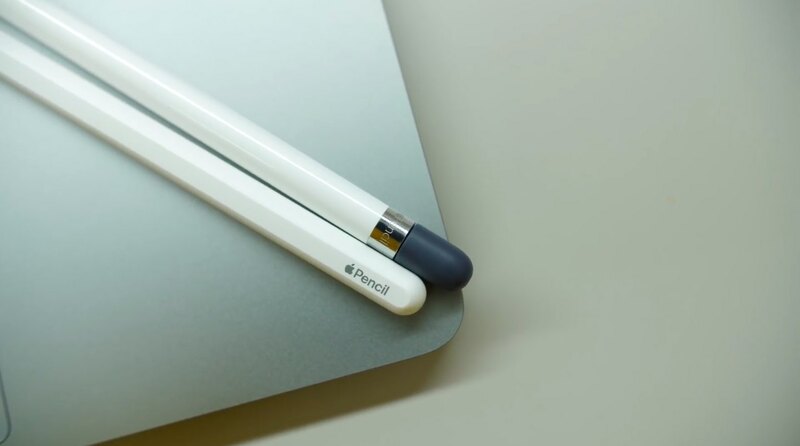 The new Pencil fixes three major pain points for customers. For starters, it snaps onto your iPad Pro magnetically so it won’t get lost in that backpack easily. Secondly, Lightning charging has been replaced with wireless charging that kicks into action as soon as you snap the accessory onto the tablet. In other words, your Pencil is always full when you begin using it. 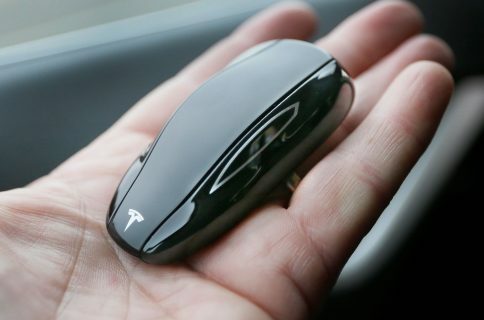 And because it charges wirelessly, there’s no more need for the Lightning connector cap at the top of the device, which is usually the first thing you’ll lose, plus it also now pairs automatically. 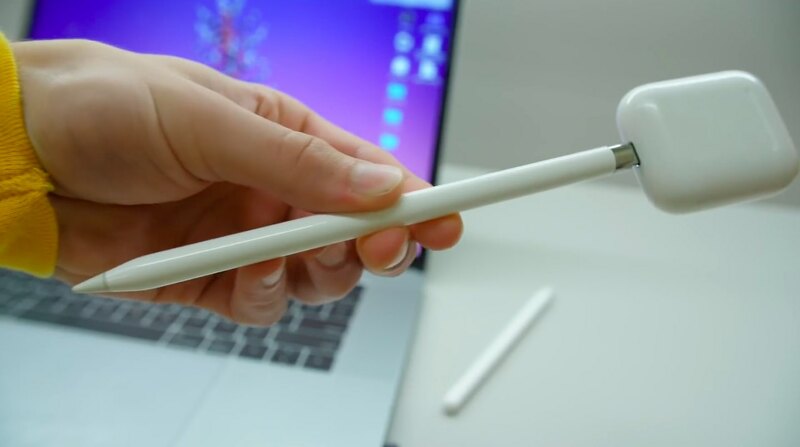 You can even tap your Pencil to wake your iPad. A touch sensitive area permits the user to perform multiple tasks. By default, the double-tap gesture switches between whatever tool you were using in Markup and the eraser, but this can be fully customized to your liking in Settings. 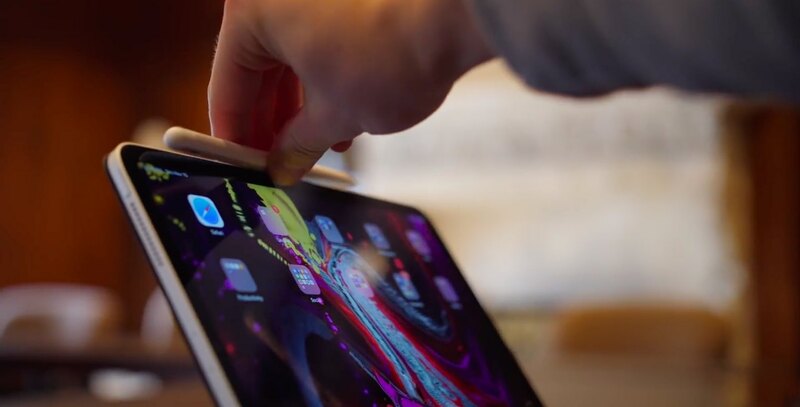 Just so you know, the new Pencil is compatible with the 11 and 12.9-inch iPad Pro models introduced in 2018 and does not support older iPad models. 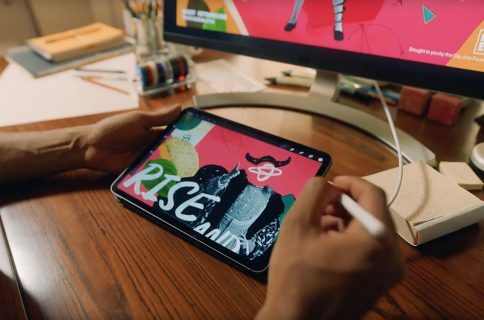 The new Apple Pencil is compatible with the 11 and 12.9-inch iPad Pro models introduced in 2018 and does not support older iPads. Conversely, the original Apple Pencil does not work on these new iPads. The only downside to the new Pencil is nickel-and-diming: not only is it an extra $30 but ships without a replacement tip (Apple sells them in packs of four for $19). Contemplating picking up a second-generation Apple Pencil? If so, think about customizing it with Apple’s laser engraving at no additional charge to really make it your own, but keep in mind that this option is only available via the online store. If you like, you can download Harris’s wallpaper for use with your own iPad. Have you sued the new Apple Pencil yet? If so, what did you think of it? Share in your impressions via the comments section down below.